Always free esitmates ! Schedule a free Consultation Today ! 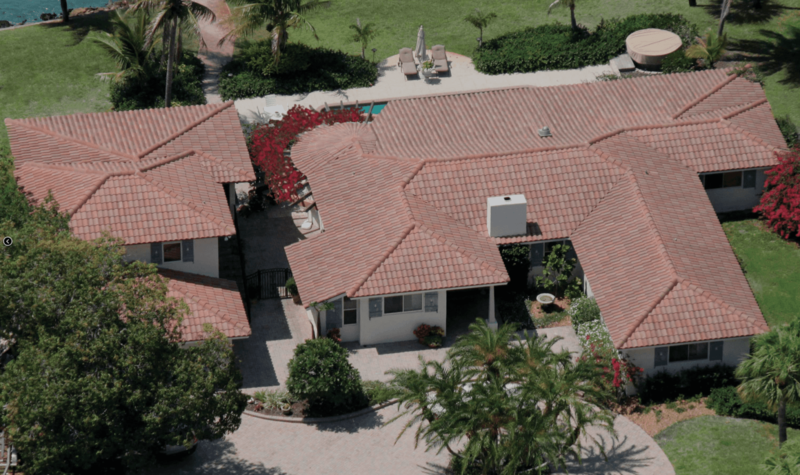 At Roof-Tech, we provide a full range of services for tile, shingle, flat and metal roofing systems. 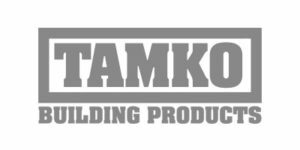 From new roofs, re-roofs and repair work, contact us today for a free, no obligation consultation! 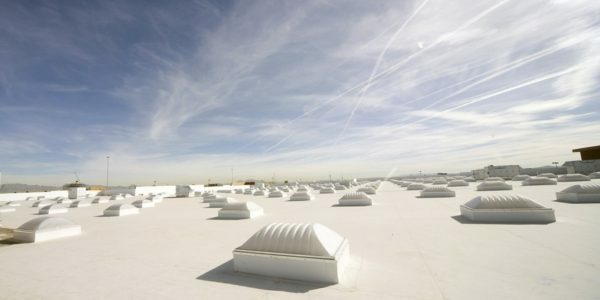 At Miami Roof-Tech, we provide a full range of services for all your commercial and residential roofing needs. 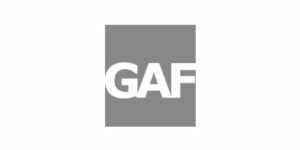 Our highly trained staff offers installation for all major brands including GAF, Hanson, Entegra and many others. 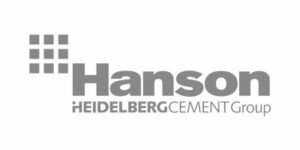 Our dedication to customer satisfaction can easily be seen in the quality we provide each one of our clients . From the smallest repairs to complete re-roofs of the largest building's in Miami, we have seen and done it all! We happily offer free, no obligation estimates. Call today and one of our knowledgeable, expertly trained estimators will visit your property and perform a free inspection of your current roofing system. Welcome to Roof-Tech, your number one Miami Roofing company for residential and commercial services. We are a state licensed and insured contractor offering services for tile, shingle and flat roofing applications. 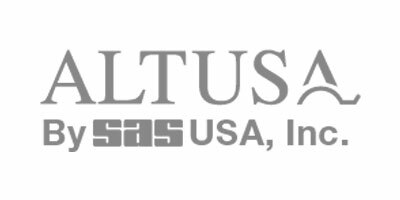 Our extensive knowledge of roofing systems combined with our numerous years of experience enables us to provide our customers with dependable, quality service at an affordable price. 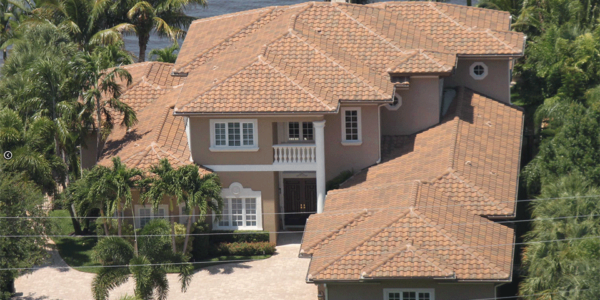 If you need a Miami roofing contractor you can trust, then look no more! 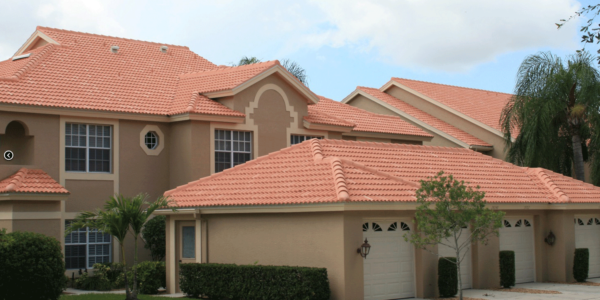 Whether you require small roof repairs or are in need of a totally new roof, Miami Roof-Tech uses only the best available products for a job that demands perfection. 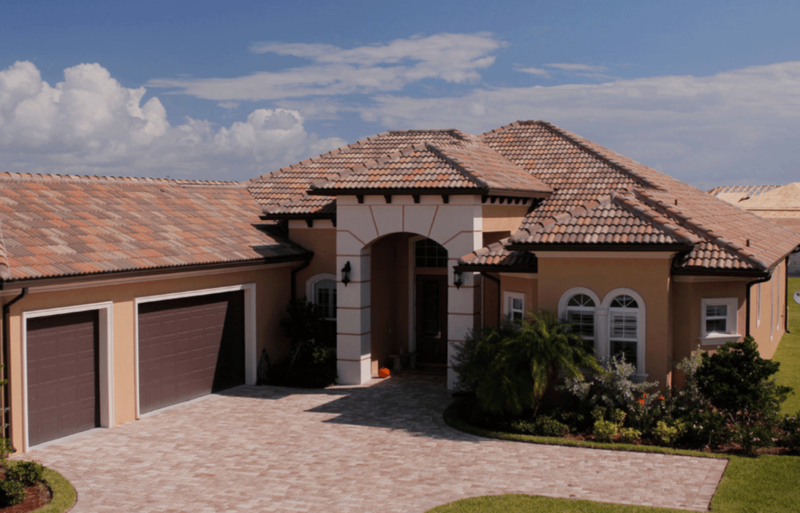 This commitment to quality and excellence has earned us the distinction as South Florida’s premiere roofers. Call now for your free estimate with the most qualified Miami Roofers in South Florida! 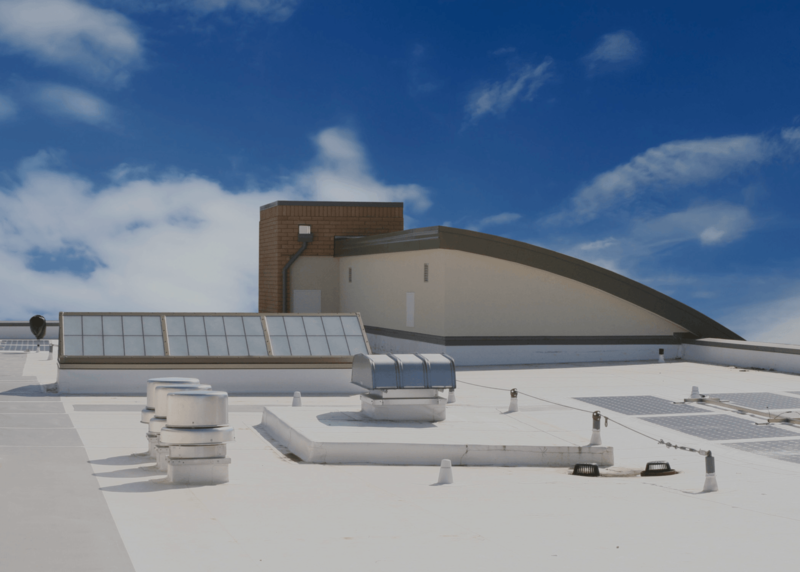 Miami Roof-Tech is awesome! 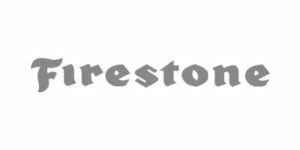 We hired them to replace out homes tile roof and from start to finish the entire staff was very professional, courteous and the workmanship is second to none! The roof looks amazing, thanks again guys! As a property manager, I have been using Roof-Tech for over 10 years and I can't begin to tell you how much I love this company! They they offer a level of service and quality that is simply the best you will find in South Florida! 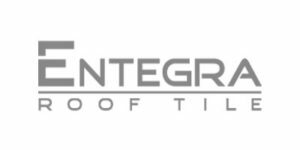 Miami Roof-Tech is a certified installer of all major roofing brands and products.